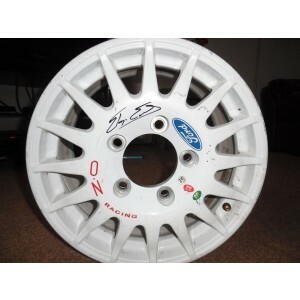 Check out our selection of World Rally Championship autographs. 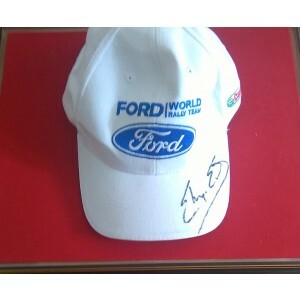 Ranging from signed wheels, to autographed caps, overalls or photos. Always 100% authentic!